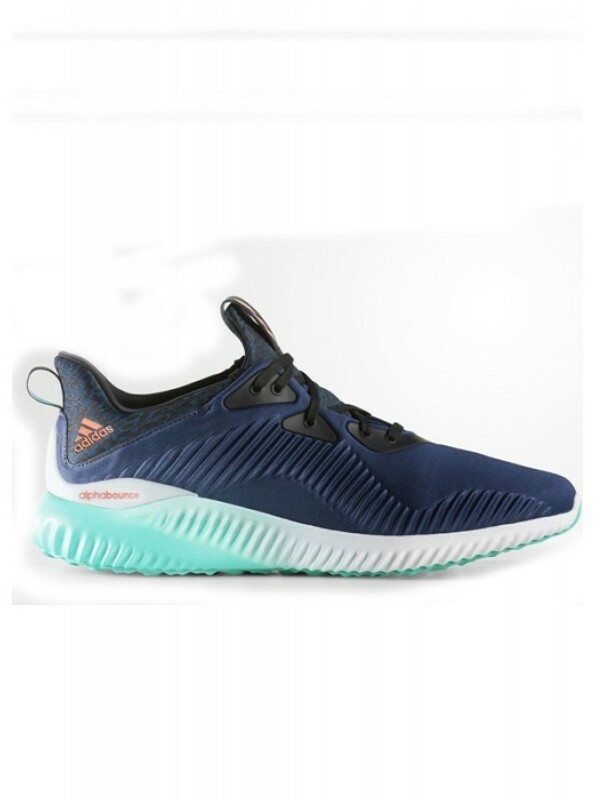 Quick Overview : Adidas Running Alpha Bounce Aramis Shoes (blue) High quality imported material, this running shoe shoes is durable and lightweight that will make you go through the daily jostle in an easy way. The design of this shoes is fashionable and can be worn for every use. 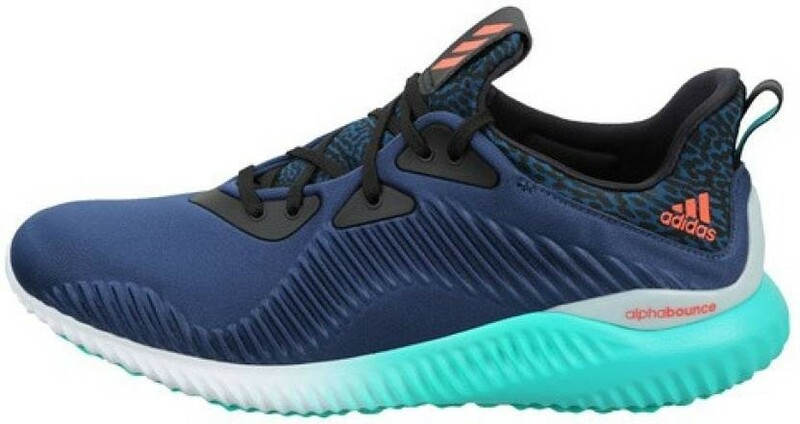 Adidas Running Alpha Bounce Aramis Shoes (blue) For Men huge collection of running shoes from the leading brands means you can find the right shoe for you, Adidas show running shoes for men that are designed to deliver both speed and stability. These sports shoes provide lace-ups light in weight and comfortable to wear. Furthermore, provides a firm grip to your feet. whether you're on road or hitting the trails. 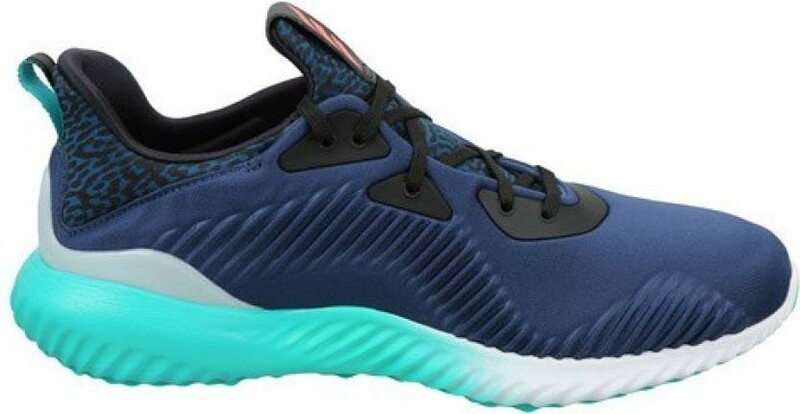 Adidas Running Alpha Bounce Aramis Shoes (blue) suited for casual lifestyle wear for Mens. These sports shoes provide lace-ups light in weight and comfortable to wear. Furthermore, provides a firm grip to your feet. Disclaimer: Colour may moderately differ due to pictorial lighting sources or your monitor settings. Material & Care: Mesh Wipe with a clean, dry cloth to remove dust. Shopsyour Guarantee: Shop with confidence as all payments are 100% secure.